7QT Friday – Book Sale, Book News Etc. It’s been a while since I’ve participated in 7QT! 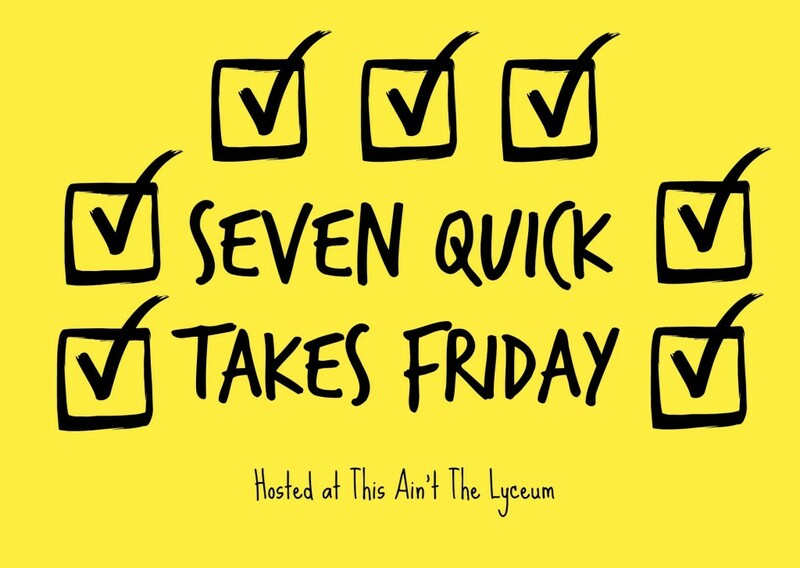 But I’m back and there’s a new host, Kelly at Ain’t the Lyceum. 1. A Subtle Grace on SALE for ONLY .99! My fifth book, A Subtle Grace, Kindle Edition is on sale on only .99 until February 7th!! It’s the stand alone sequel to my second book, In Name Only. 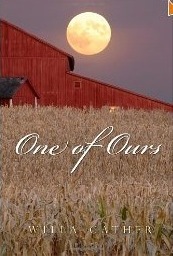 To read reviews and an excerpt, click here. Excellent article on Contraception’s Cascading Rampage over at The Catholic Thing by a long-time psychiatrist, Dr. Rick Fitzgibbons. Check it out! I’ve been working with new author Andrew LaVallee as his editor and book consultant. His book, based on his conversion story, is entitled “From the Hub to the Heart” and is available right now on pre-order from Kindle. Andy also promotes fasting through his non-profit organization Live the Fast. Check his book out here. My work in progress is called Julia’s Gifts. It’s a World War 1 Historical Romance Novella. Earlier this week, I was without internet access and took the opportunity to spend two days working on it. It’s set to be released later this year (if I can get my act together) and it’s about an American Medical Aid worker named Julia Murphy. Special thanks to the following bloggers who took the time to read my newest book and post a review! Excerpts are below, but I encourage you to go to each reviewer’s blog and read the entire reviews. Amelia at One Catholic Mama, posted this review. Again, THANK YOU to these Catholic bloggers for reading my book and writing a review. I really do appreciate it! If you are a Catholic blogger and would like a print or Kindle copy of A Subtle Grace, email me: fullquiverpublishing(at)gmail.com and I will send you a review copy! November is the month of the Holy Souls. This is an ideal prayer to recite during this month, but it is also a powerful prayer said daily. Eternal Father, I offer You the most precious blood of thy Divine Son, Jesus, in union with the Masses said throughout the world today, for all the Holy Souls in Purgatory, for sinners everywhere, for sinners in the universal church, for those in my own home and in my family. Amen.n with the Masses said throughout the world today, for all the Holy Souls in Purgatory, for sinners everywhere, for sinners in the universal church, for those in my own home and in my family. Amen. 3. 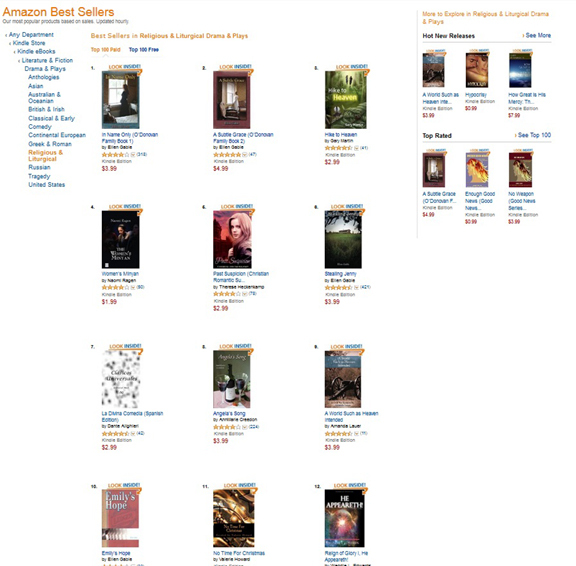 Six Full Quiver Publishing Books in Top Ten! Earlier this week, six FQP books were in the top ten! Willa Cather’s classic is a great book for commemorating Veterans Day/Remembrance Day next week. To read my review at CatholicFiction.net. click here. Cartoon copyright James and Ellen Hrkach. Please do not use without permission.